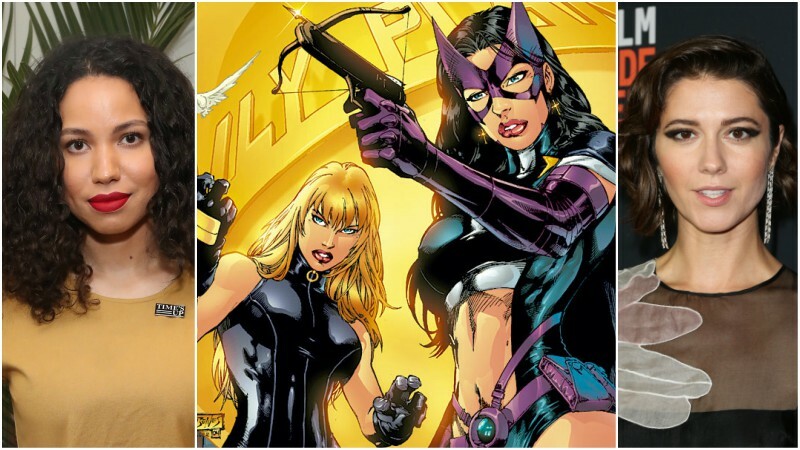 Following last week’s report of potential actresses being considered for key roles in Birds of Prey, Deadline reports that Fargo actress Mary Elizabeth Winstead and Underground‘s Jurnee Smollett-Bell have officially won the roles of Huntress and Black Canary, respectively. Warner Bros. Pictures’ highly-anticipated superhero film is set to be release in February 7, 2020. In her earliest appearances, Huntress was Helena Wayne, the daughter of Batman and Catwoman. During the ’80s, Huntress was re-imagined as Helena Bertinelli, the daughter of a mob boss. Helena became a brutal vigilante after the death of her family. Meanwhile, Black Canary’s alter ego was Dinah Drake/Dinah Laurel Lance. At first, she initially doesn’t possessed any powers but in the later stories she was best known as world-class martial arts artist with a superpower called canary cry.